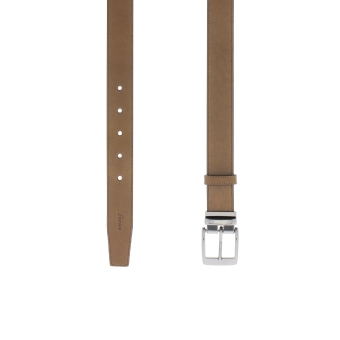 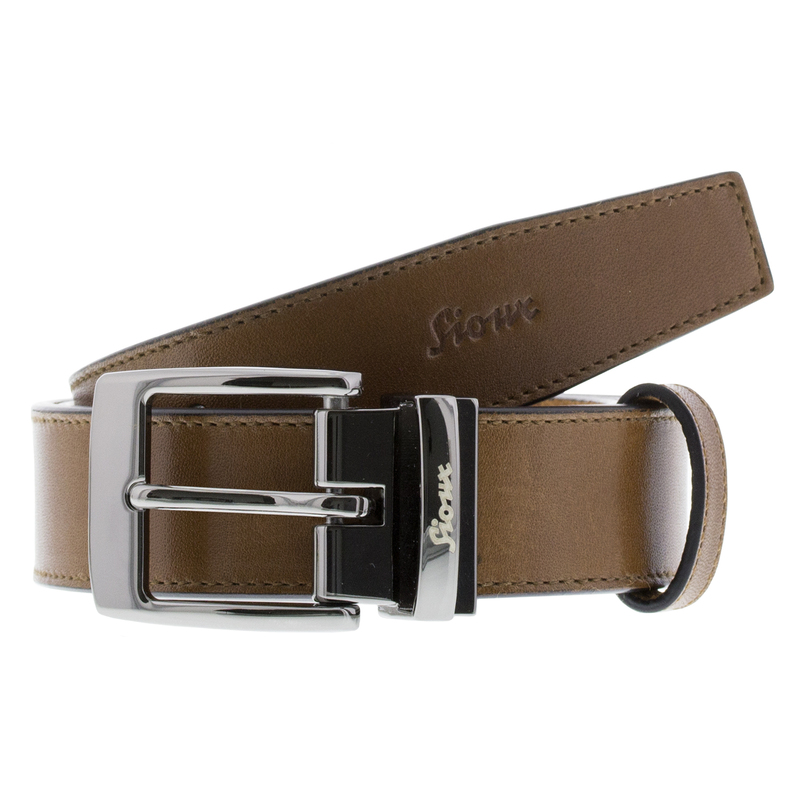 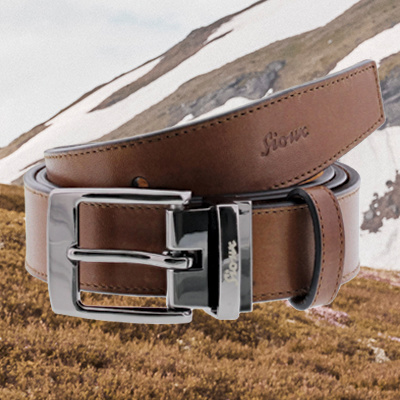 A classic, elegant belt made from hard-wearing cowhide. Can be easily tightened or loosened using the clip buckle made from nickel-safe, brushed metal. 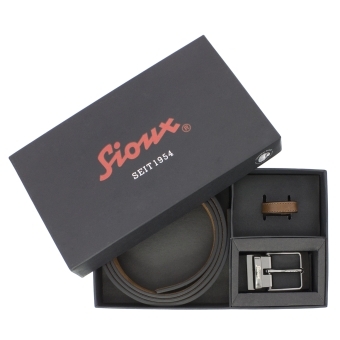 An elegant Sioux logo rounds off the timeless design.